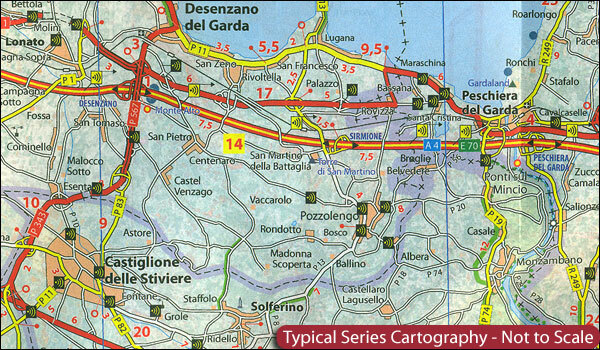 Includes enlargements of Naples, Salerno, Potenza, Anacapri, Capri and Ischia- all separately indexed. Tourist information includes selected campsites, places of interest, scenic routes and viewpoints, sport and leisure facilities, etc. The maps have a grid showing latitude and longitude at intervals of 10’. 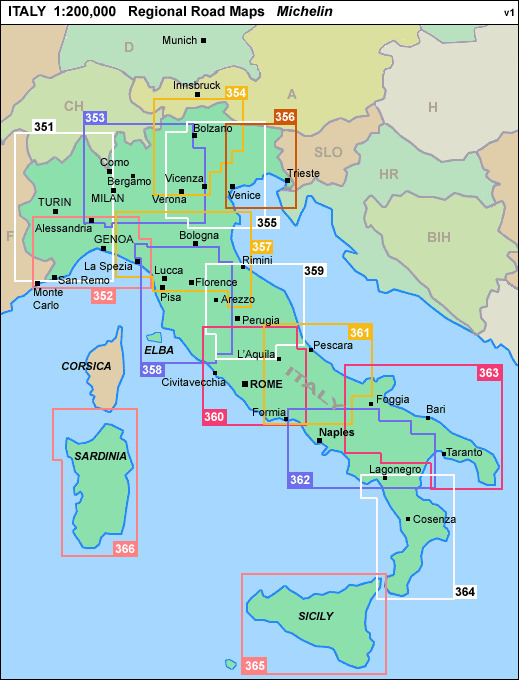 The index of place names is next to the map; map legend includes English.